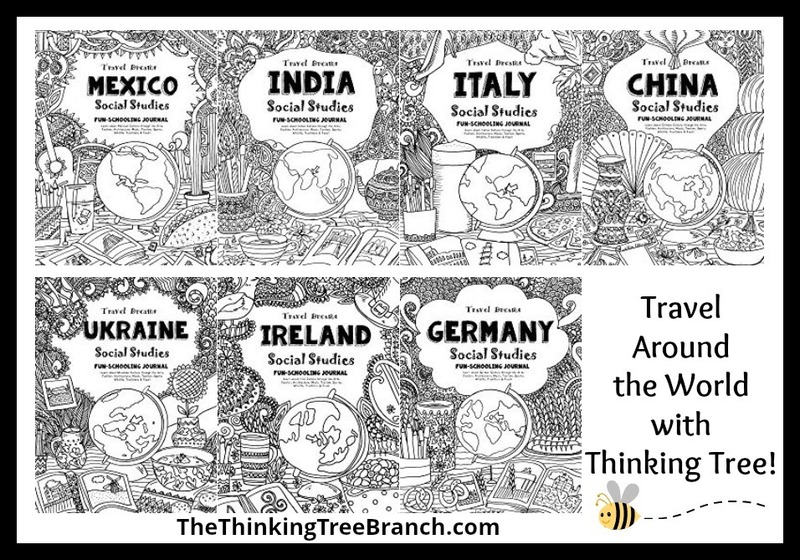 Travel Dreams -Social Studies Series is a collection of 14 books! Geared toward the ages of 9-12. These creative learning and research handbooks are great for Learning Levels B1-C2. Use the library and internet to investigate and “travel” the world! Take a peek inside these journals HERE! 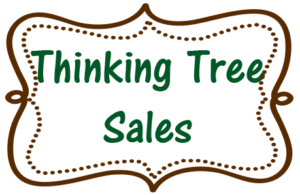 Click the links below to purchase! 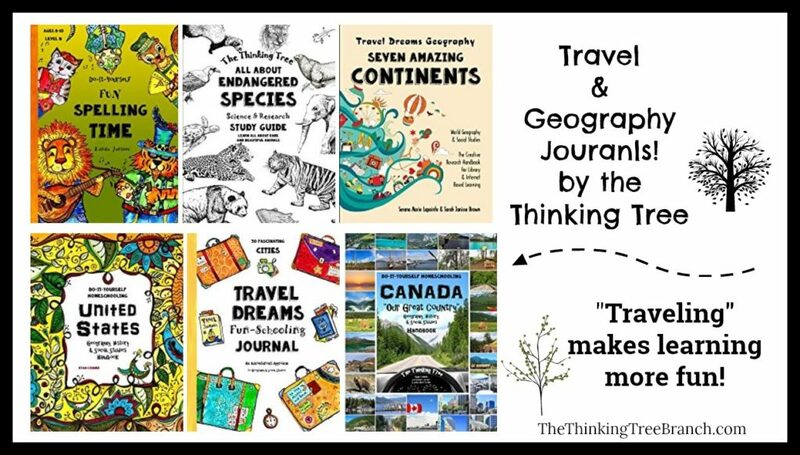 Find more Geography Journals HERE!